Welcome to Writing Outside the Lines. 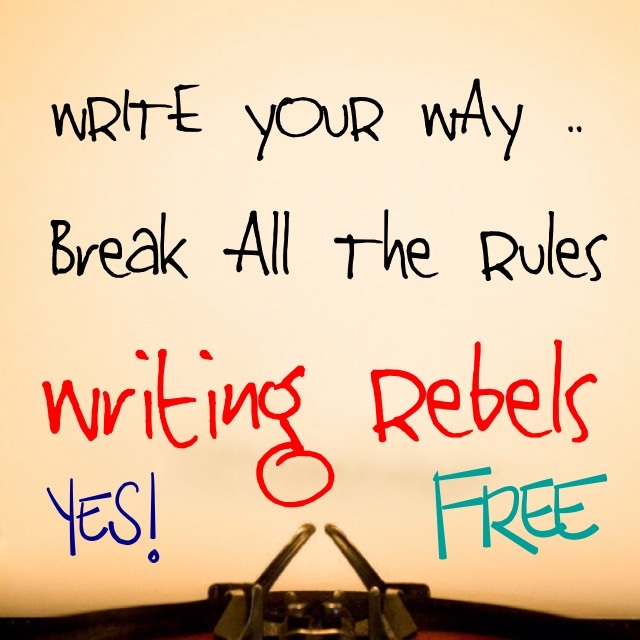 Writing Outside the Lines is about the begin the second year of prompts, writing freedom, and the only challenge is for you to write … write whatever you want to the weekly prompt … write however you want to the weekly prompt … share your writing and leave comments for the participants … my Writing Rebels! For the second year, Prompts will be labeled in this manner 2.1, 2.2, etc with 2.1 being the first one for the new year. Prompts will continue to be available from last year and anyone is welcome to join at any time and write to any prompt that speaks to them. The first prompt will be on the prompt section-aka Home tab and is a quote I found that spoke to me by the poet David Whyte. What are you waiting for … jump to the Home tab and start writing! I love writing challenges and have participated in many different types from a daily to a weekly prompt based challenge. The Writer’s Digest Poem A Day Challenge in April has been the most fun, yet brain taxing challenge to date. Think about joining the fun there next year! All writer’s are welcome regardless of your genre … I am a free verse poet, short story writer, and aspiring novelist. Nothing is sacred here … a place to write and share freely without being critiqued … that belongs in another place and time. This site is for you to get your words down for whatever reason and share with other writers looking for a challenge and a place to share their work. Show up and write — every week or when the prompt moves you. Leave comments – not criticism – for fellow writers. Add your response to the prompt by linking to your website, FaceBook site and/or Tumblr in the comments section. If you don’t have a site, post your response in the comments section … at least I think it will take a long post. Nothing negative … EVER … I will delete anything that I think is bashing or negative comments directed at a participant. If you have a better suggestion for a way to share each week, please let me know … open to suggestions and technology challenged, so will need help if it is adding something I am not familiar using. I have participated in various writing challenges over the years and not currently involved in anything on a regular basis. My plan is to post a new prompt each Sunday evening or Monday morning for you to work on at your leisure and share anytime during the week until the new prompt is posted. Of course, you can skip, go back to a previous prompt this is your decision depending on the prompt or you Muse! Follow this website and you will receive an email update when I made a new prompt post under the Writing Outside the Lines tab. Follow me on Twitter for updates as well … @txstarkeeper. Also, I am the contributing editor for Downtown LA Life International Online Magazine. A new short story and poem or two are added monthly by the editor Don Noyes More, so I try to write daily to have submissions for that column. So….move on over to the HOME tab where the prompts are listed and let’s get started.